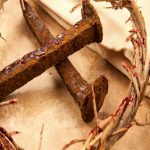 Please join us as we continue our faithful Lenten journey towards Easter. 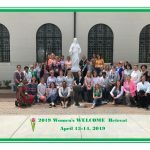 CONGRATULATIONS to the 2019 Women’s WELCOME Retreat Giving Team and Participants for a successful weekend! ALL are welcome! 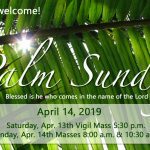 Please join us as we prepare for the coming of our Lord. 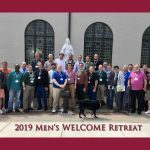 Last weekend several men from our parish came together to experience CHRP 2.0, Men’s WELCOME Retreat. 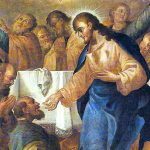 Please join us for our annual Lenten Fish Fry, hosted by the Knights of Columbus, Council 631. 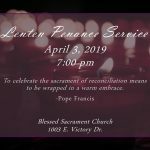 Celebrate the Sacrament of Reconciliation with us April 3, 2019 @ 7:00 p.m.
Have a musical gift? Blessed Sacrament Church in Savannah is seeking a parish musician/music director. Grand Marshall Visit…a Time Honored Tradition! 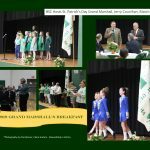 On March 3rd Blessed Sacrament Church hosted the 2019 St. Patrick’s Day Parade, Grand Marshall, Gerald “Jerry” Counihan.